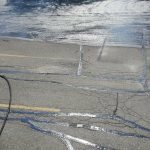 Crack sealing is a method in which hot sealant is applied to working cracks to prevent water intrusion. 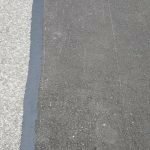 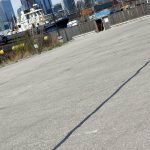 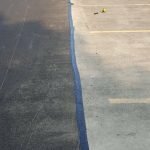 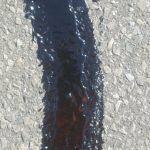 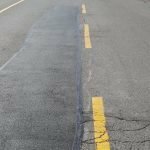 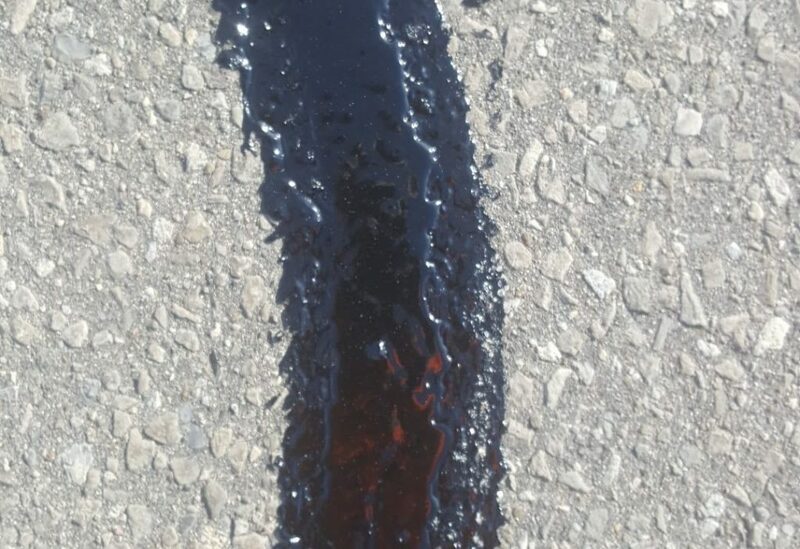 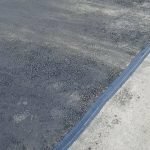 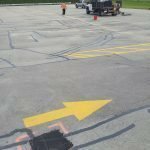 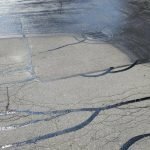 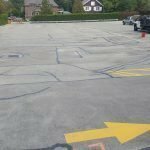 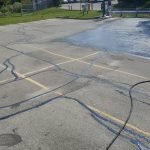 Crack sealants are rubberized and have the ability to seal the crack while staying flexible with the pavement’s movement. 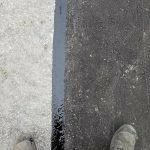 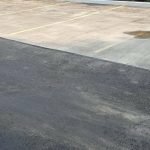 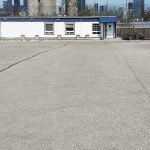 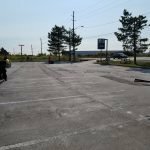 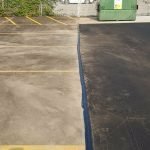 Beneficial for active cracks that continue to extend in size and severity over time, crack sealants stop water and debris from entering the crack, protecting the longevity of the pavement.